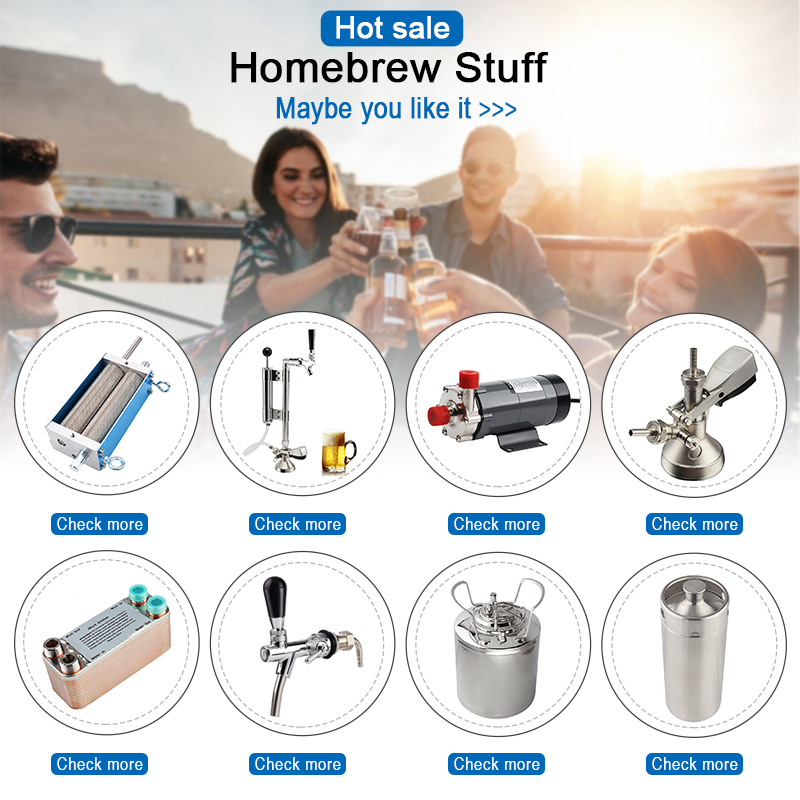 All parts for these kegs are compatible with Cornelius styles kegs. 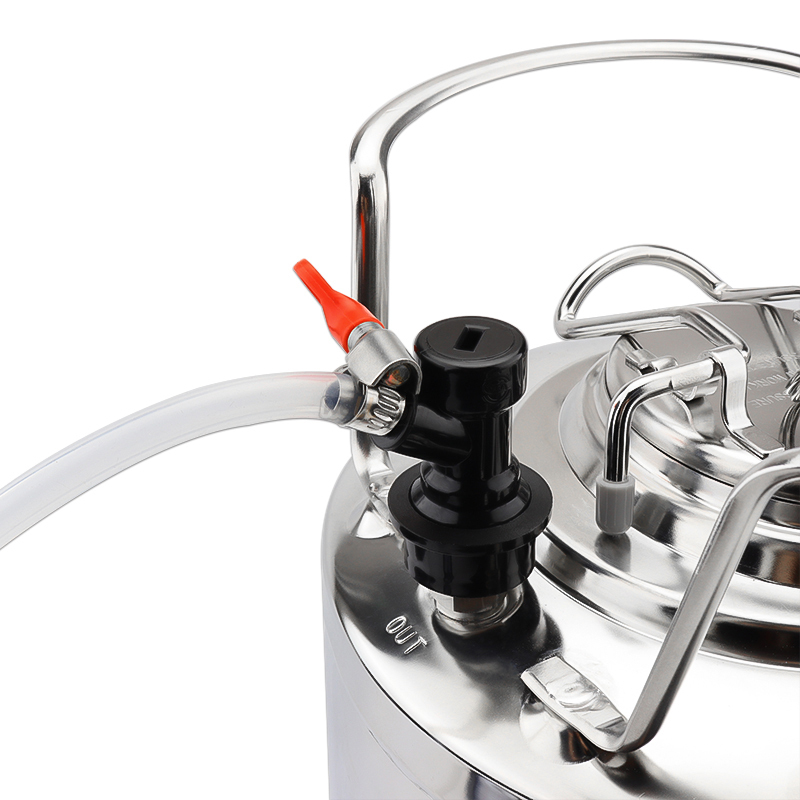 Keg is made from 1mm thick No.304 stainless steel. 100% brand new and NO.304 Stainless steel. 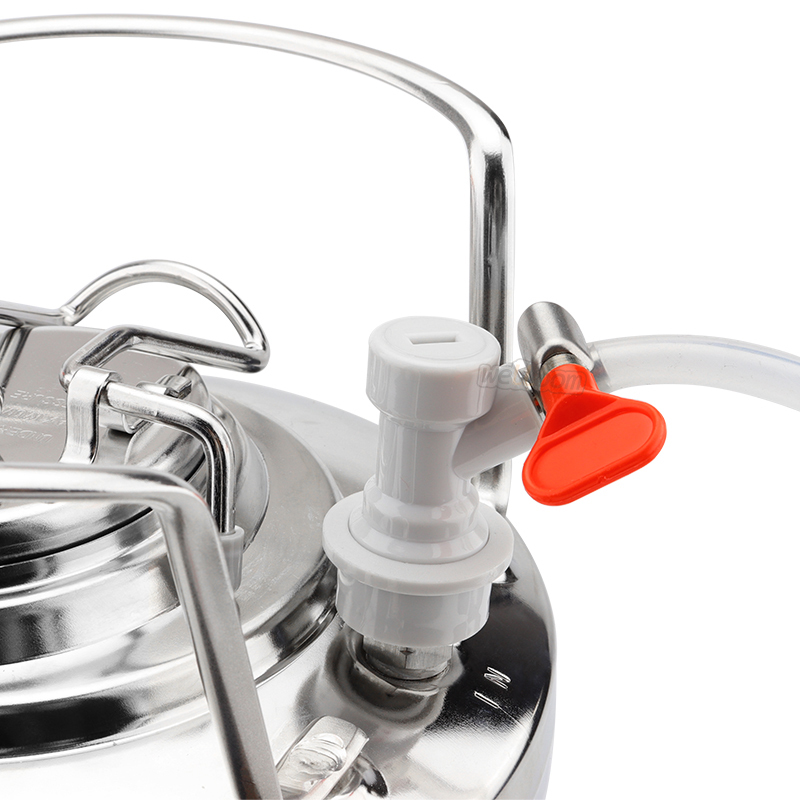 We are factory, all the keg is produced with lots.It has a little scratch when worker processed them or during shipping. 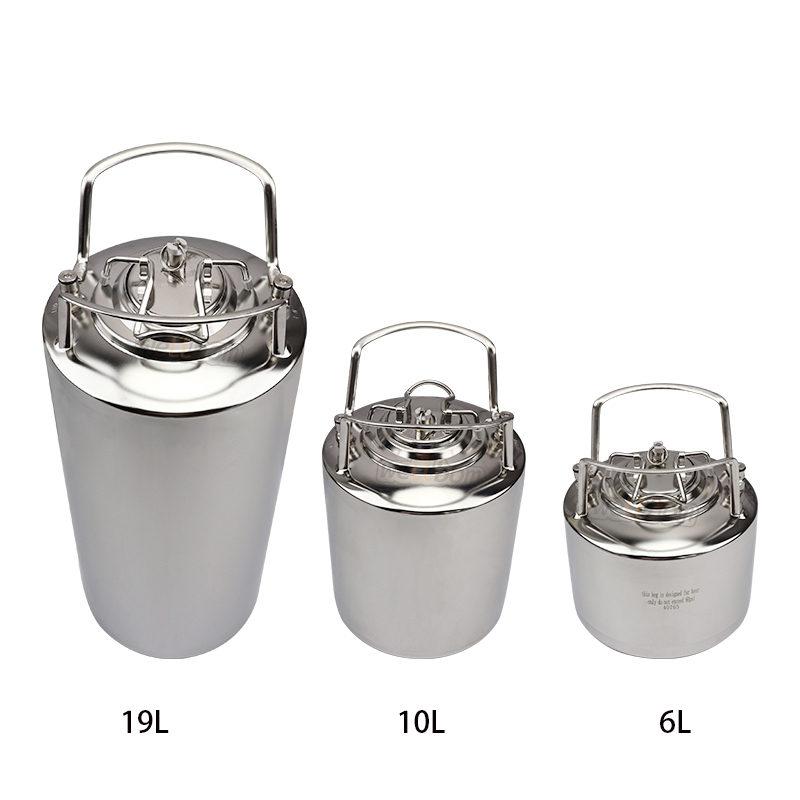 We have four kinds size: 6L, 10L(2.5 gallon), 19L(5 gallon),24.5L. different size. Notice:100% brand new and No.304 stainless steel. 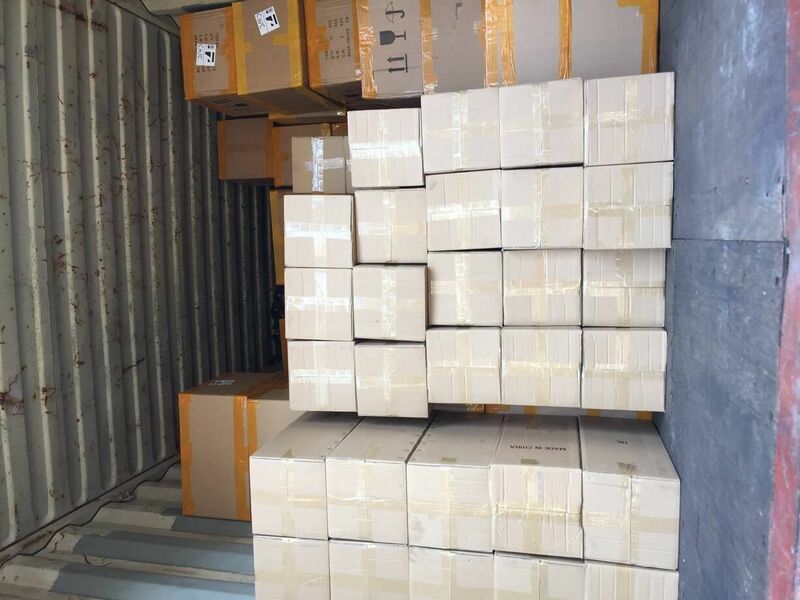 We r factory,all the keg is produced with lots.Maybe it has a little scratch when worker processed them or during shipping. 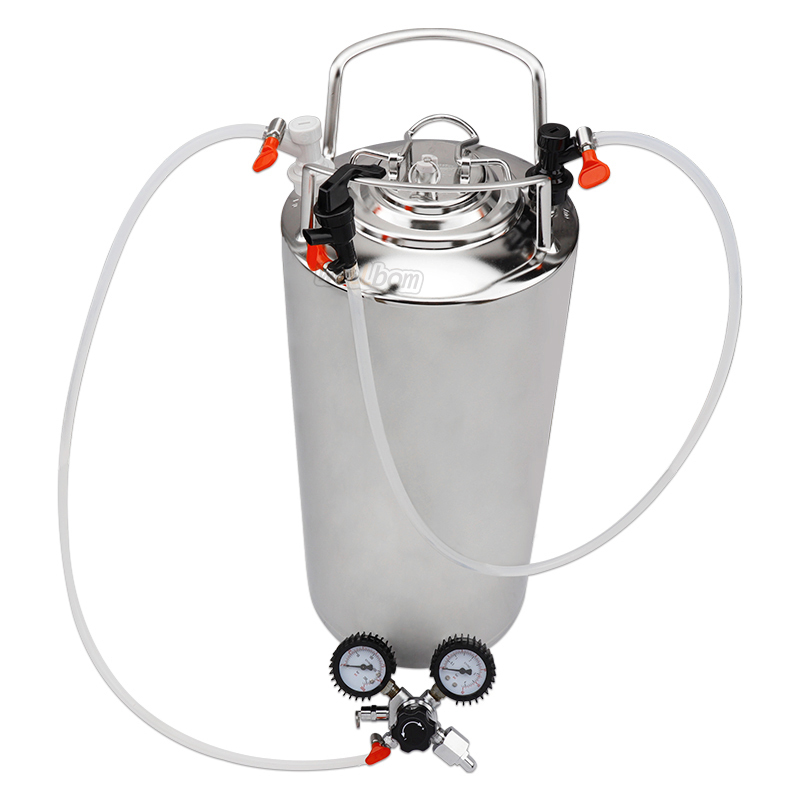 Keg Height is about 24"=61cm without Disconnects. Outlet Connections fit a 1/4"G air line. 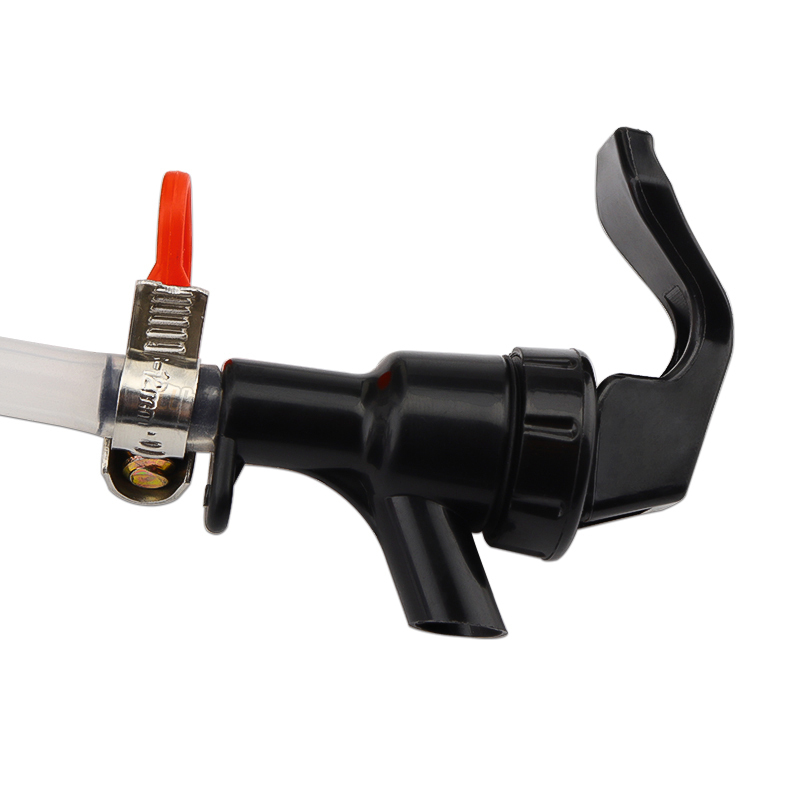 - 0 to 100 PSI low pressure gauge. 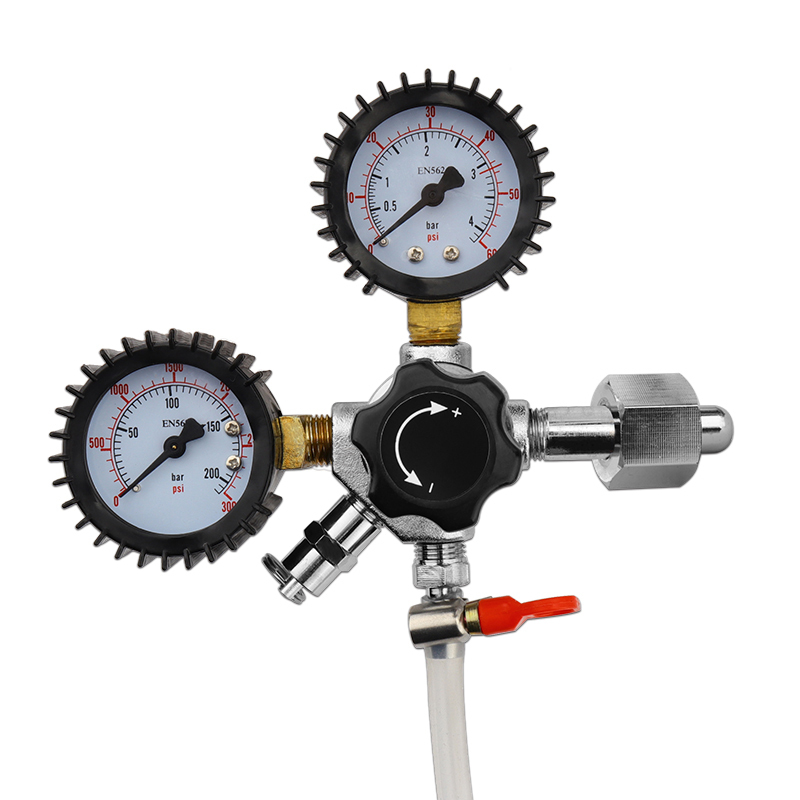 - 0 to 3500 PSI high pressure gauge. Use these for Corny ball lock kegs. This Ball lock disconnects for soda kegs (corny kegs) is completely new--not refurbished. It fits all ball-lock that require the standard disconnects. It has a white and a black color disconnects. 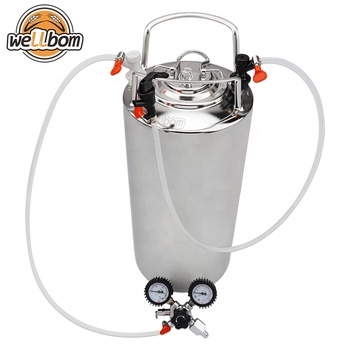 A: We are professional homebrew factory from china,we could make sure high quality and competitive price. 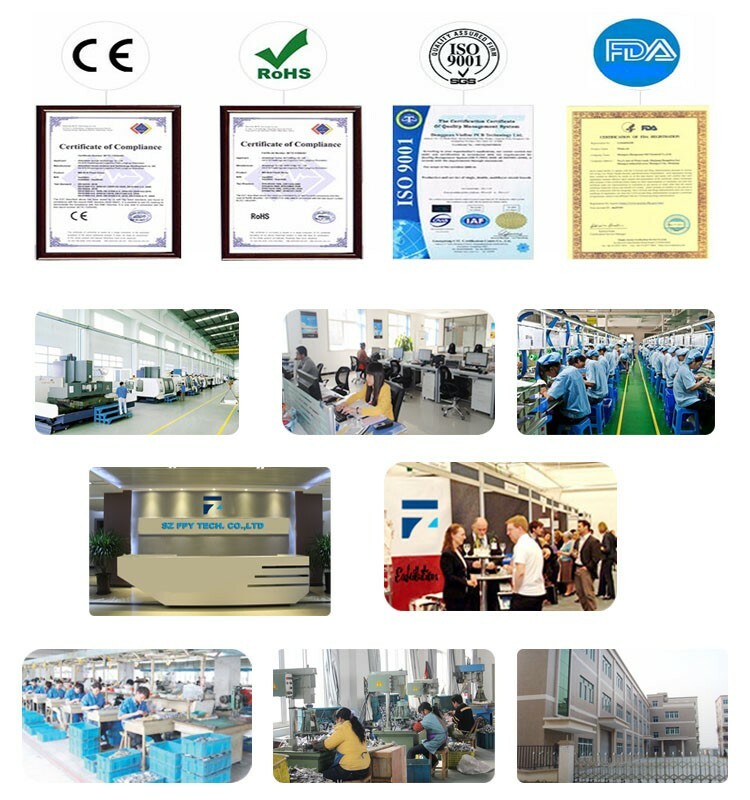 OEM/ODM service is what we are good at Following fashion trend,our catalog will be updated regularly .We will becoming the eyes of customers in china ,we will recommend suitable and new arrival to customer in regular time.